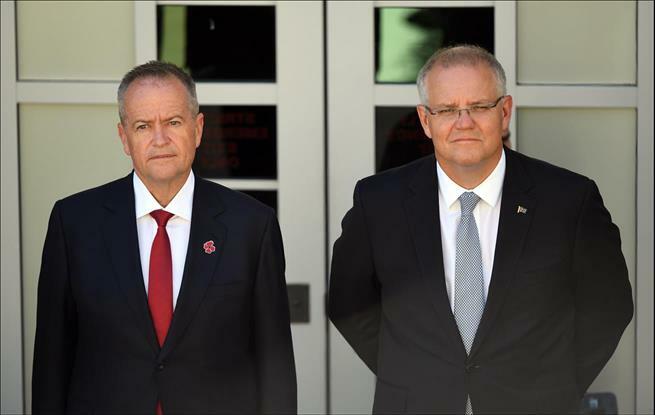 (MENAFN - The Conversation) The fate of the legislation facilitating medical evacuations from Manus and Nauru depends on the response of the crossbenchers to compromise amendments Labor is putting to them ahead of Tuesday's vote. ..widen the scope a minister would have to reject a medical transfer. The bill defines security in terms of the ASIO act, which focuses on national security. Labor now proposes this ministerial discretion should be extended to include aspects of the 'character' test, which would allow the minister to exclude people who had committed serious crimes. .. extend the time the minister would have to make a decision – the bill says 24 hours but Labor now accepts this is too short. .. provide that the legislation would apply only to the present cohort on Nauru and Manus, to avoid it having a 'pull' effect and encouraging boats to resume. The bill comes to the House on Tuesday from the Senate – its fate will be determined during the day's sitting. Another said the principles of the bill as passed by the Senate should not be changed - and the negotiating points did not change those principles. Scott Morrison reiterated the government's total opposition to the bill, even if that meant a defeat in the House. He told the National Press Club the test in parliament this week was 'not who wins or loses a vote - the only test is, will Bill Shorten cave in and undermine our border protection by passing this bill in any form? If he does, Australians [will] have only been able to confirm what they already know about him'.